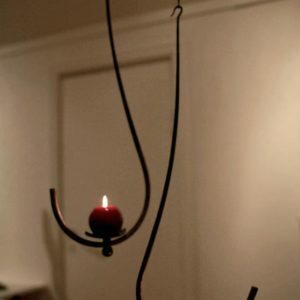 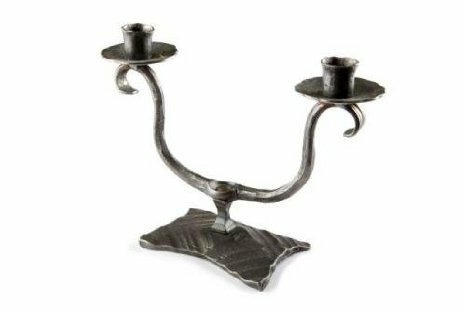 This candle holder is crafted by fine craftsmen and can be placed anywhere in your home. 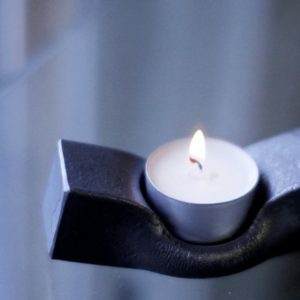 It’s hand forged base makes for a beautiful finish and is decorative in many ways. 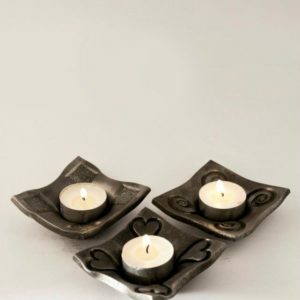 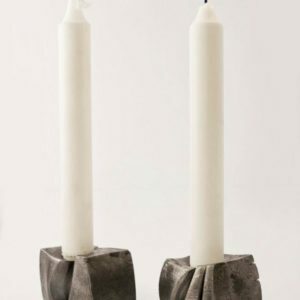 Please contact us to inquire about purchase of these candle holders.